Home other Indian astrologer prediction about Narendra Modi for 2019 election! Indian astrologer prediction about Narendra Modi for 2019 election! Narendra Damodardas Modi, the 16th Prime Minister of India is among one of the Political leaders who has never witnessed defeat in his political career. A lot of astrologers have predicted that Prime Minister Narendra Modi is going to rule the country for few more coming years. Modi Ji was born on 17th September 1950 as per his horoscope, since December 2012 he is passing through Moon Mahadasha which is creating Raj Yoga in his Kundali. In his kundali, Rahu is placed in sixth house which will favor him and help him in defeating his opponents and with Ketu placed in 10th house, makes Modi Ji as one of the best leaders. All the planets in his kundali are placed inauspicious place, hence as per astrologers there will be no alternative for Modi for some years and there are strong chances that his tenure as a Prime Minister will continue till 2024. 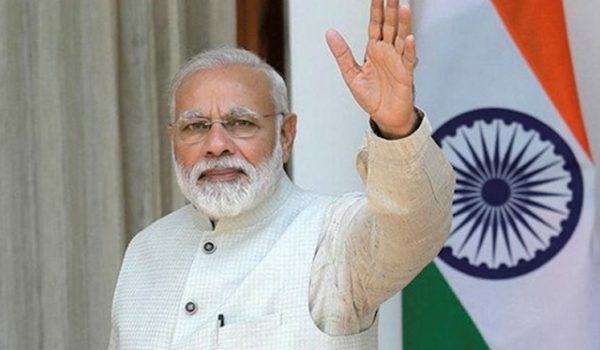 As per Chithrabhanu K. Poduval, a famous astrologer from a district of Kerala said that there are strong and favorable chances for Modi Ji to be re-elected as the Prime Minister of India and as per him there will never be any looking back for Modi Ji till 2029 but he might face some health issues. In Modi’s horoscope, 9th House Lords Dasha which is very auspicious will continue till 2021 and will bring good results for him. It signifies that Narendra Modi is likely to be the next Prime Minister.